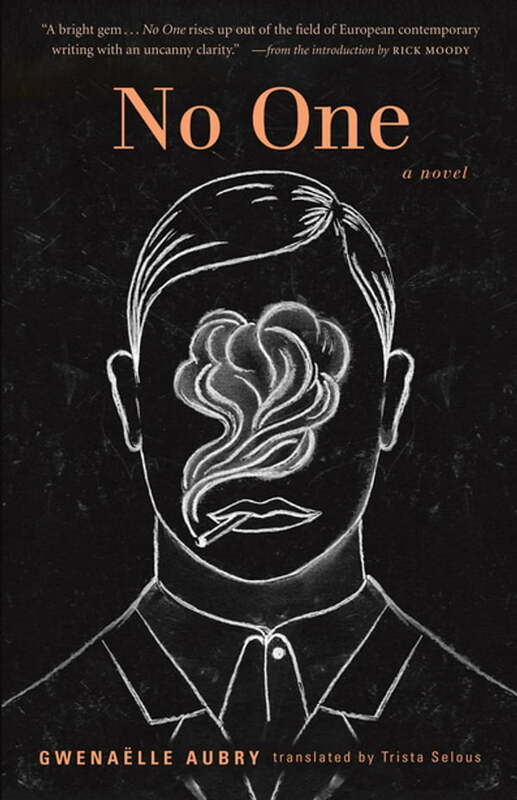 A stunning evocation of the shifting emotional landscape of a man who has lost his way and a daughter who cannot find her father, No One is an intimate novel of love and loss. Cleaning up her father’s home after his death, Gwenaëlle Aubry discovered a handwritten, autobiographical manuscript with a note on the cover: “to novelize.” The title was The Melancholic Black Sheep, but the subtitle An Inconvenient Specter had been crossed out. The specter? Her father’s disabling bipolar disorder. Aubry had long known that she wanted to write about her father; his death, and his words, gave her the opportunity to explain his many absences—even while he was physically present—and to sculpt her memory of him. No One is the portrait of a man without a true self; a one-time distinguished lawyer and member of the Paris bar who imagined himself in many important roles—a procession of doubles, a population of masks—who became a drifter and frequent visitor to mental institutions. Moving between the voices of daughter and father, this fictional memoir in dictionary form investigates the many men behind the masks, and a unified portrait evolves. A describes her father’s adopted persona as Antonin Artaud, the poet/playwright; B is for James Bond; H is for homeless; and, finally, Z is for Zelig, the Woody Allen character who could transform his appearance to that of the people around him. Letter by letter, Aubry gives shape and meaning to the father who had long disappeared from her view. The whole is a beautifully written, vivid exploration of a particular experience of mental illness and what it can reveal more generally about human experience.